Nintendo Accessory Designer Tweaks Out: 3DS in November? Thank goodness for the Twitter leak — or “tweak.” But could the Nintendo 3DS really be coming out months earlier than expected? Nintendo-watching blogs have been afire with geeky excitment today, following a rumor that Nintendo’s new handheld, the 3DS, might launch as soon as November 20. We gave you the specs on the new “autostereoscopic” (read: 3-D but without the glasses) earlier in the summer. The highlights, in brief: it’s to feature an HD screen 3.5 images across with a “slider” to control the intensity of the 3-D rendering, and it will have built-in accelerometers and a gyro to give it motion-controlled gaming à la the Wii and the iPhone 4. Blogosphere sleuths got to triangulating whether the November release date might really make sense. 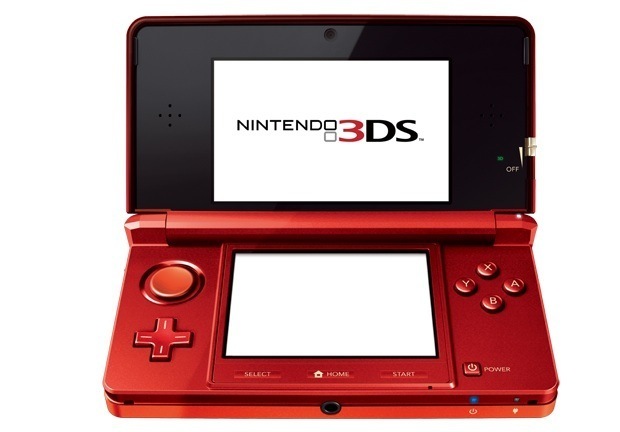 Most previous DS products have been released in Japan in November or December, and typically on Saturdays—and November 20, 2020 also falls on a Saturday. A clever fellow on the site vooks.net stumbled on something intriguing by trolling the Australian Trademark database. He found that the “Acceptance Advertised” date for Nintendo 3DSWare was listed as September 30th, and he noted that the “Acceptance Advertised” dates listed on the Wii and Dsi were 2-3 months ahead of ultimate release, suggesting that a November date might not be out of the question. A big dose of skepticism is in order here: A stray tweet from a former employee is not the best of sourcing, and KeysFactory, for its part, says it doesn’t even know the DS3 release date. It’s intriguing to say the least, though, so stay tuned for more tweaks—or maybe just for the official announcement in two weeks.